Serving Sacramento, Placer and El Dorado Counties for over 25 Years! With a large, diverse population, how can you be sure you’re reaching the audience that’s best for your business? Billboards are expensive and they don’t offer the personal messaging a targeted marketing campaign can. Why waste your money on advertising to people who aren’t a good fit for your business? 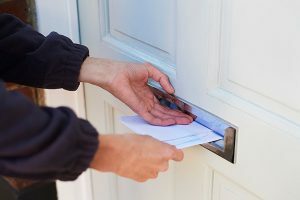 Direct mail, not a billboard, enables you to target high-income, owner-occupied households with your advertising dollars. California’s capital city is the fourth-largest metropolitan area in California and one of most important agricultural hubs in the United States. With over 230 days of sunshine to enjoy each year and stunning scenery of the Southfork American River, the city hosts numerous outdoors events and activities. With numbers like this, it’s important to take a targeted approach to your Sacramento advertising strategy. 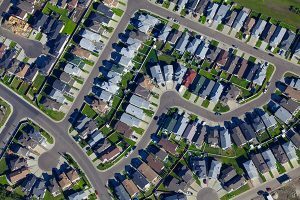 A targeted direct mail campaign enables you to reach the right customers in Sacramento based on their location, income, age and more. Your search for the top Sacramento advertising agency stops here. Valpak of Greater Sacramento helps local businesses target their best customers in Auburn, Carmichael, Citrus Heights, Del Web, Fair Oaks, Folsom and other cities throughout El Dorado and Placer counties. 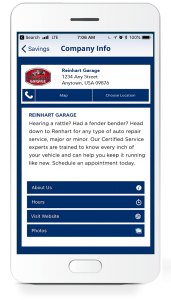 For best results, add a digital marketing solution to your direct mail campaign. Contact your Valpak of Greater Sacramento team to see how direct mail will work for your business advertising. “Valpak has been a huge part of my business. It really has. It’s literally the only direct mail that I use. Whenever Valpak coupons hit, I see 25%, 30% increase in business. I actually have to make sure I have the staffing on those days when they hit. For specific dates and coverage, contact your Valpak of Greater Sacramento representative. 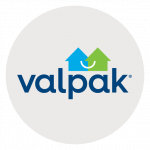 Valpak of Greater Sacramento is an independently owned Valpak franchise. Amy Hume, marketing director at Pottery World, always knew Valpak was a strong and trusted brand, but she never expected the results of their campaign. Amy credits Valpak for bringing in more than $100,000 in revenue for Pottery World in the first year alone. Amy believes what sets Valpak apart from other Sacramento advertising agencies is the quality of its products. She knows Pottery World’s direct mail advertising from Valpak is working because she sees customers use the coupons each month. Pottery World had immediate results and Amy would highly recommend Valpak to any size business, big or small.